With the development of modern science and technology, active calcium carbonate and nano-calcium carbonate have been developed. Application of calcium carbonate is becoming more and more widespread. Currently, calcium carbonate can be used to make rubber, butyronitrile, styrene-butadiene, and other industrial materials. According to this market trend, Liming Heavy Industry supplies the MW(HGM) series grinding mil machines for calcium carbonate processing. For many investors, the selection of grinding plant is a very important step for its production. 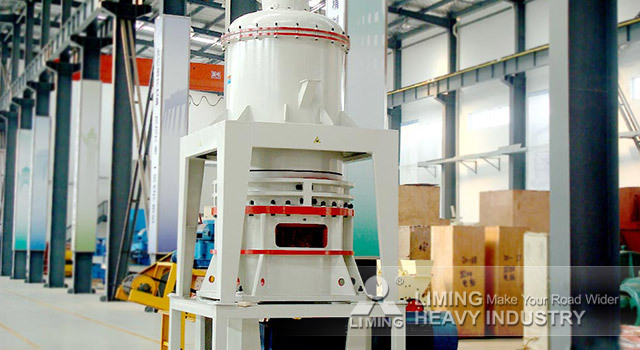 Liming, as a professional manufacturer, has many models of calcium carbonate grinding mill machines with different characteristics. Liming engineers will help them to configure the most suitable machine according to their detailed demands and actual production conditions. If you are interested in the calcium carbonate plant, you can click on the online customer service for a detailed consultation.